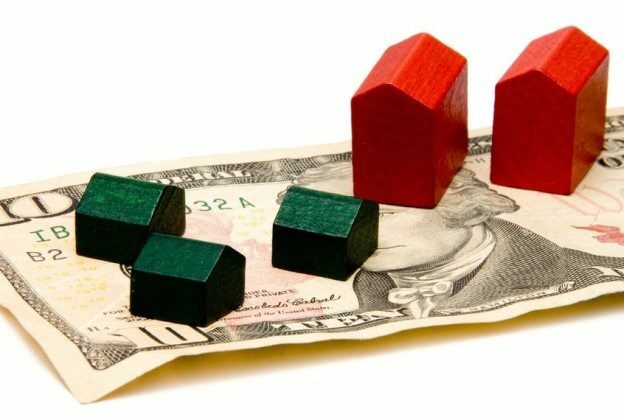 Home » What Makes the Perfect Income Property? What Makes the Perfect Income Property? Are you hoping to find a great investment property in Niagara on the Lake? When well-planned and executed, an income property can be a valuable asset that keeps on giving for years to come. Though finding a rental is a good investment that will bring you some extra cash, you do not want to purchase just any property. There is a unique formula that sets some real estate away from others and makes them the more successful choice as a rental. Keeping that in mind, have fun with your search. Looking at different Niagara homes is an exciting experience — especially when it will be putting money in your pockets. Here are a few traits that make a home the perfect income property. When purchasing a home to rent to others, you want to make sure that you are buying in a desirable location. The last scenario that you will want is for your home to sit on the market for ages, getting vandalized and attracting criminals, simply because it is in a bad neighborhood. Review the local school systems as well as online crime reports — any good renter is certain to do the same — and make a note of any locations that present red flags. Luckily, Niagara is a beautiful, friendly area that fulfills the desire for security. Most who live in the location love the charm and close knit feel. You will certainly attract renters in this highly desirable location. Many people begin their search for the perfect income property under the impression that the thing to do is pick a quaint fixer-upper and hope for the best. Though some might have success flipping houses, this is not the cheapest nor the most secure route to take. You do not have to find the newest Niagara home, and you can certainly make your own improvements, but make sure that the property that you buy does not have any costly hidden secrets such as electrical or plumbing problems or structural issues. Not only are major issues very costly to repair, but they also take away from valuable time that you could be using to improve the appeal of your property. A lot of renters do not own their own major appliances and look for properties that include features such as a microwave, refrigerator, washer and dryer and other useful home appliances. The more amenities that your home features, the better. Some extras to consider include a fireplace, garbage disposal and central heating and air conditioning. These are the features that will draw good renters to your property and make them want to stay long term. A property with a poor layout and limited storage space simply will not do as an income property. Renters want a functional home that will work well for themselves and their family members. Make sure that the home that you purchase can fit this bill and fulfill all their wants and needs. If you would like more information about buying Niagara homes as a source of income, visit our buying page or contact a representative with Niagara on the Lake Real Estate today. This entry was posted in Blog, Uncategorized on November 27, 2015 by Kevin Stokes.